A large percentage of our Care Management practice is dealing with the needs of older adults. However, we also assist, provide resources, advocate and care for adults of any age who are disabled or suffer from a variety of diseases, both physical and those dealing with mental health. We provide care and companionship to Clients who are trying to cope from the loss of a loved-one or other types of transition or losses, to Clients going through a long-term illness. Our team has a strong background in social work and counseling and helps our Clients to navigate the complexities of the healthcare system and provide optimal actions for ongoing care and quality of life. 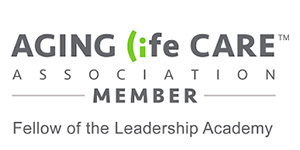 As members of the Aging Life Care Association (ALCA – formally the National Association of Geriatric Care Managers), we hold ourselves out as both experts and professionals in a variety of fields. 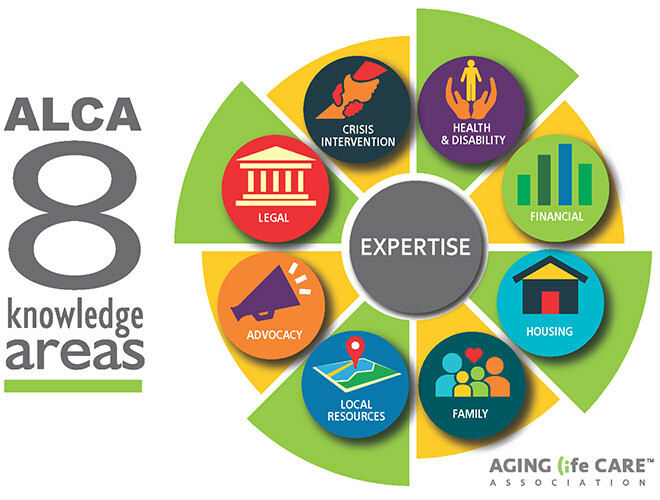 Below is a list of “knowledge areas” that members of ALCA subscribe to. With AZA, you receive these knowledge-based skills and more.